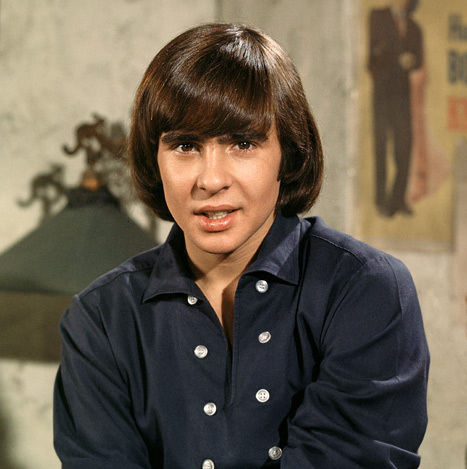 Davy Jones, singer for late-60s band The Monkees, died this week at the age of 66. Labelled the "cute monkee", he wasn't especially instrumentally talented (he played tambourine when not on vocals), but was part of a family-friendly phenomenon that gave carefree pop to its loving fans. 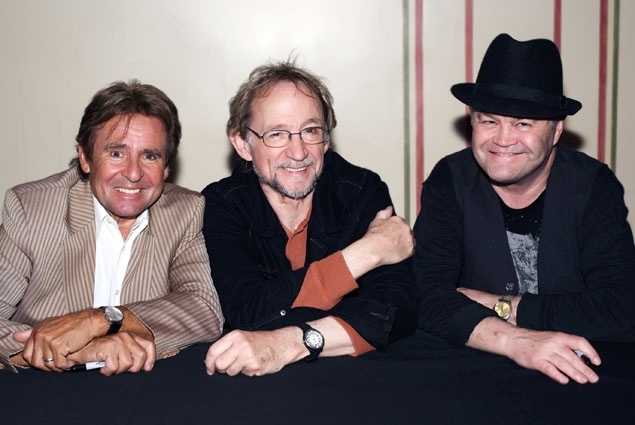 According to his publicist, Jones died of a heart attack at his home in Florida. Here is appearing as himself on the Brady Bunch Show, where he attended Marcia's prom to save her from social ruin. Remembering Sparklehorse- "It's A Wonderful Life"